Use your Buttkicker at home! This easy-to-use kit simplifies using the Buttkicker with your furniture. Just place the mounting plate under one leg of your furniture and attach the Buttkicker to the other side. 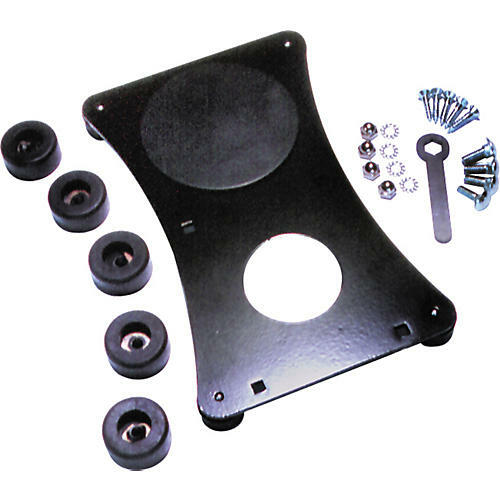 The Buttkicker mounting kit includes a mounting plate with rubber isolators, 5 additional isolators, mounting hardware, and a wrench.